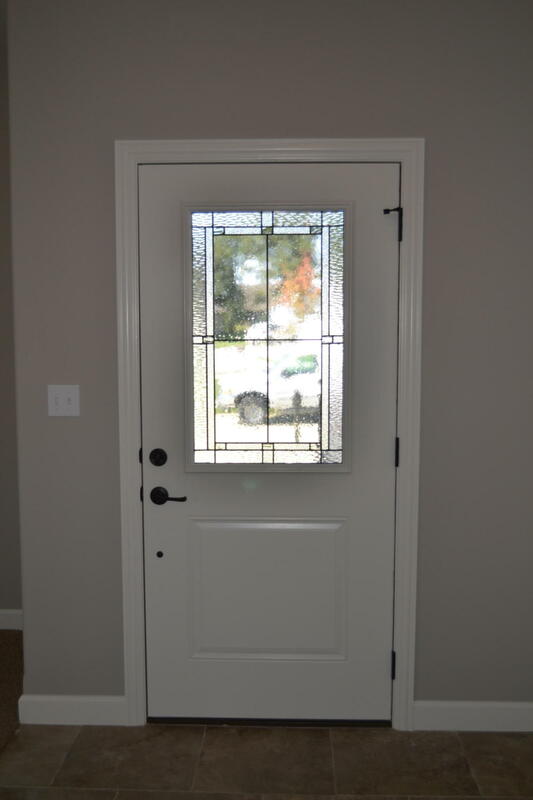 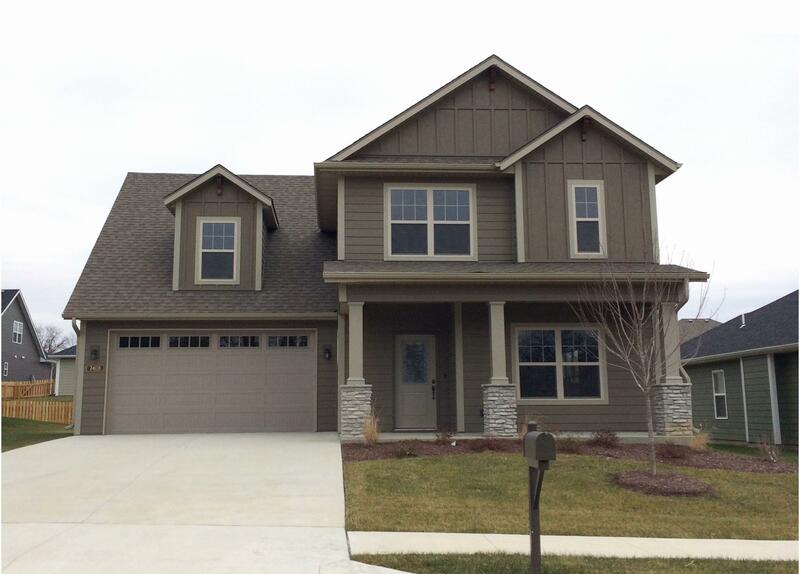 Come see the awesome curb appeal of this home excellently located in the craftsman style neighborhood of Oak Park. 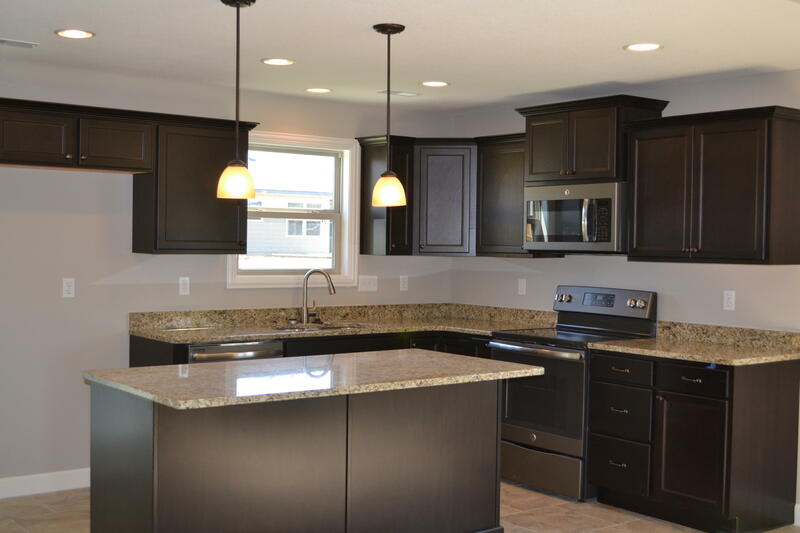 The main floor of this home offers a large open floor plan and a great kitchen with granite countertops, stainless steel appliances and a large island. 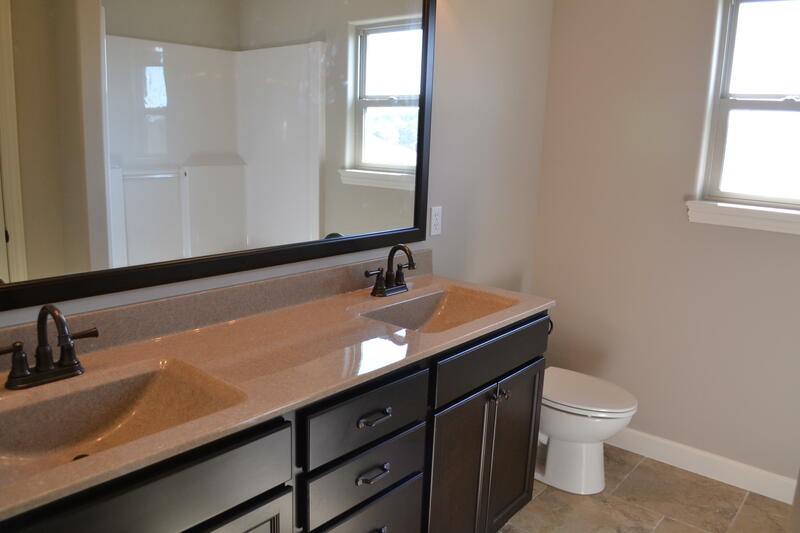 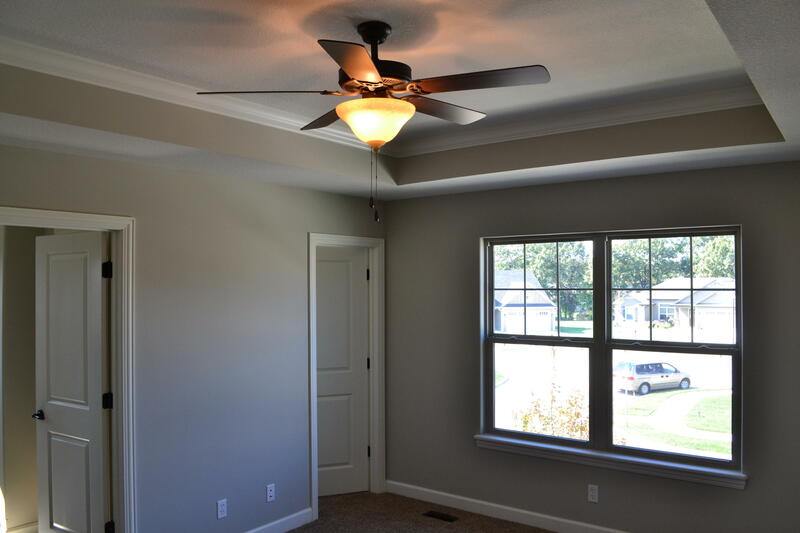 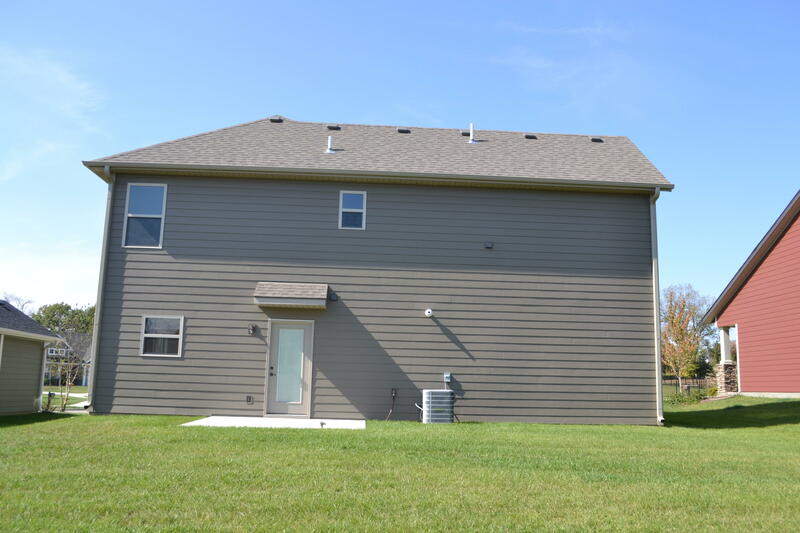 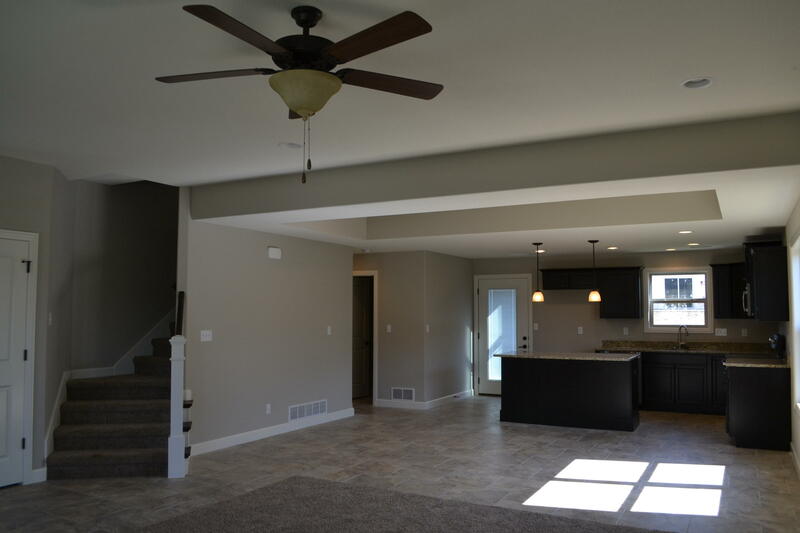 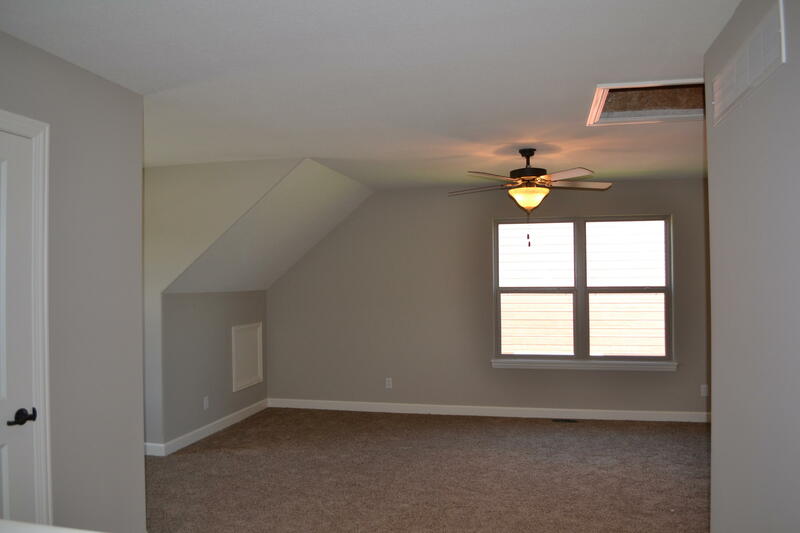 The upstairs level has 3 bedrooms, a separate laundry room PLUS a huge bonus living space! 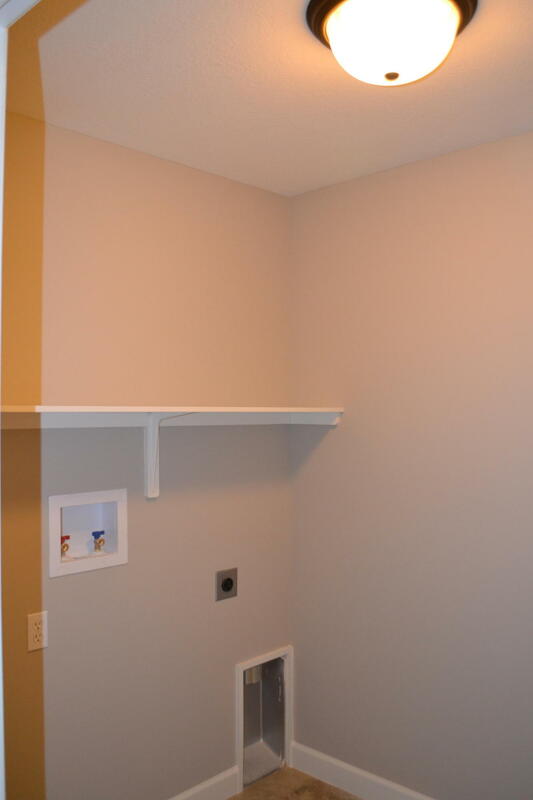 The master bedroom features a large walk-in closet and double vanity. 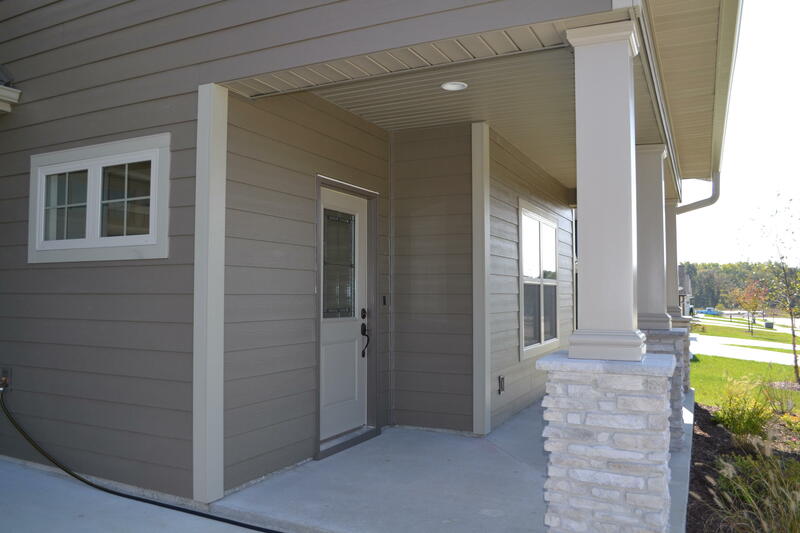 Outside you will find James Hardie maintenance free siding as well as a flat, fenced back yard with a patio for outdoor grilling and entertaining. 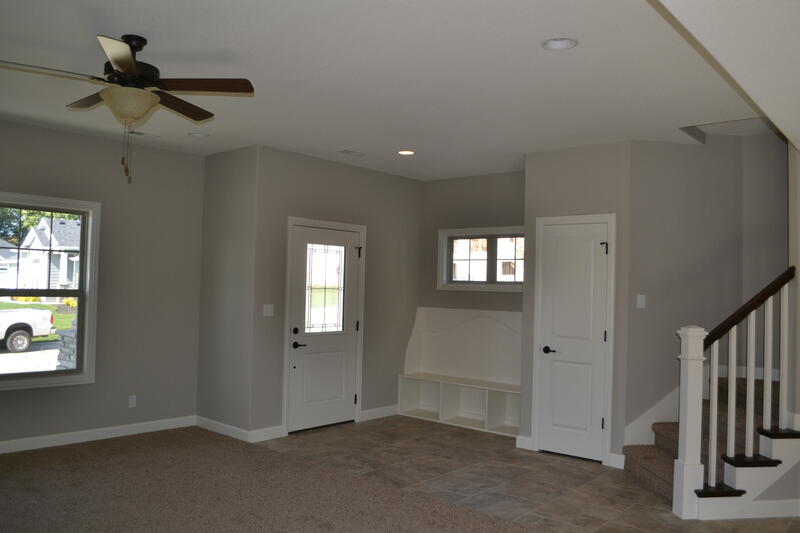 Make this charming house your new home!